The team at Tested are champions of science and technology, and explore a fascinating array of related topics and projects through their network of articles, podcasts, videos, and One Day Builds at tested.com and the Tested YouTube Channel. 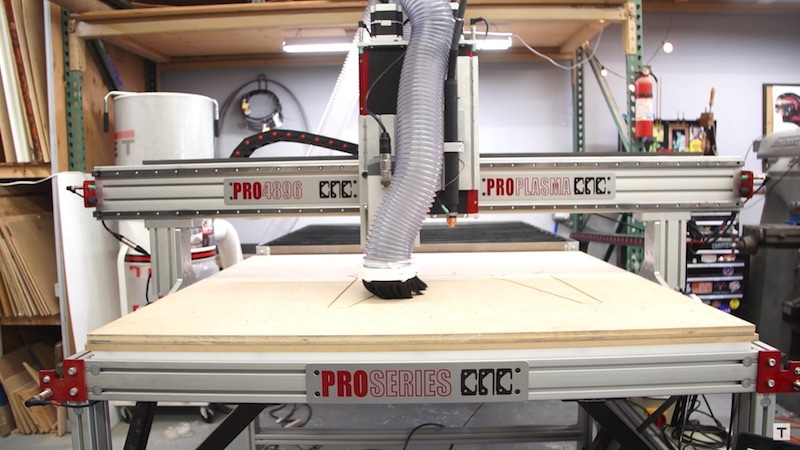 We’re extremely excited they've added one of our PRO4896 CNC Machines to their workshop, and can't wait to see the creative and amazing things they make with it! 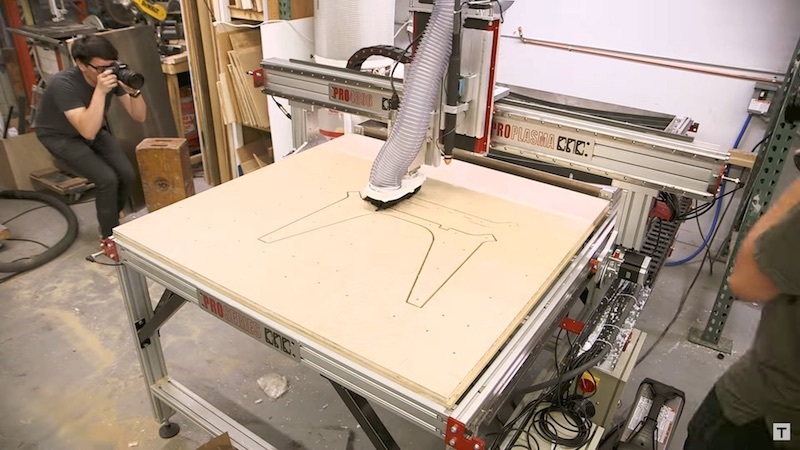 Tested: Building a CNC Router and Plasma Machine! Z-Axis Travel / Gantry Height: 8" / 8"
This machine configuration is available to order right now! Questions about this CNC machine configuration? Please Contact Us and we will be happy to discuss the options in more detail!